We Seek to provide the highest level of service and an extensive product range!All at an affordable price with no compromise on quality. 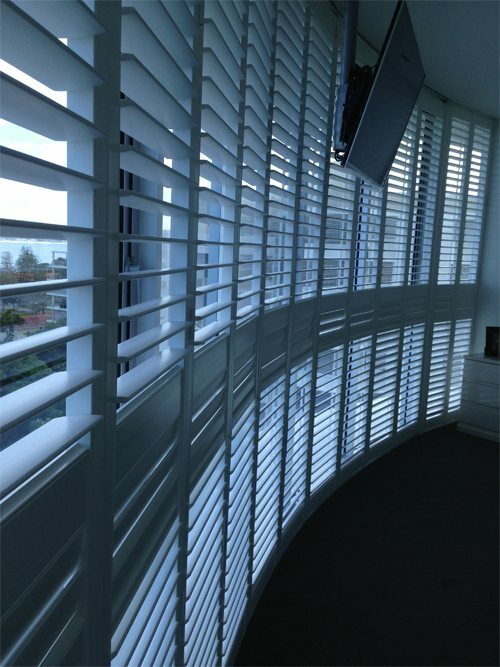 Offering a complete range of blinds and shutters to enhance the look and value of your home. 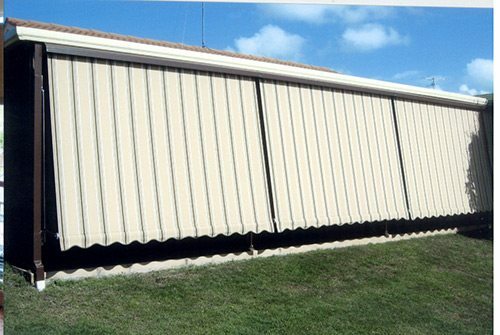 Our commercial range of fabric’s comply with Building Code of Australia requirements, perfect for schools, offices, hospitals and other commercial applications. A must-have for the modern Australian home! 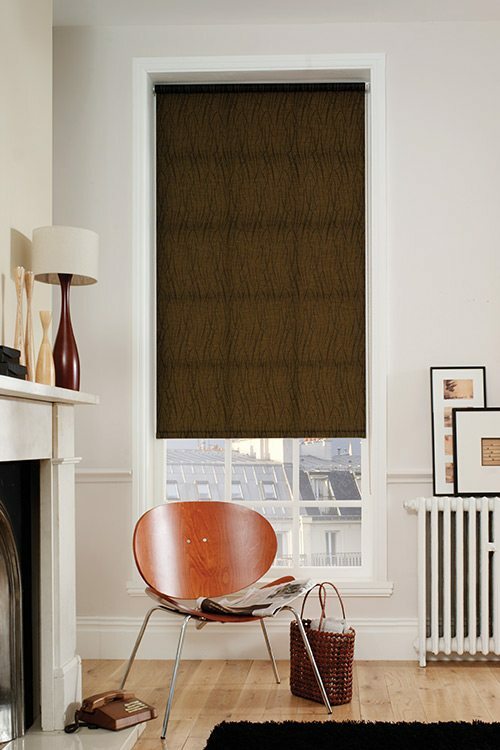 Modern Blinds offer expert service, quality products and competitive prices on internal and external window furnishings. 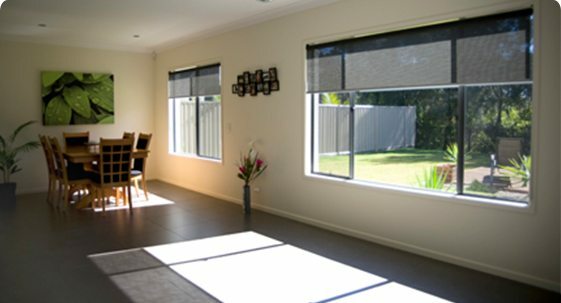 With over 14 years in business and satisfied customers from the Gold Coast to Brisbane you can be sure Modern Blinds will surpass your expectations. 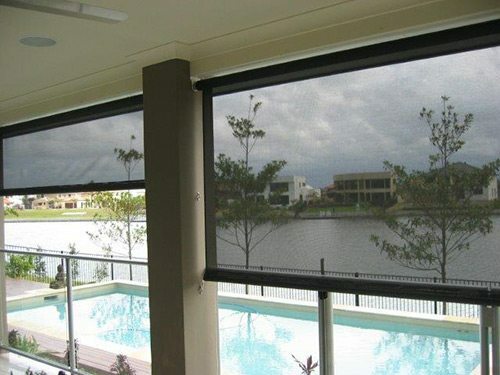 We are experienced and reliable service providers offering quality products, installed with a smile. And with our extensive design choice you can be sure to find the perfect fit for your needs! 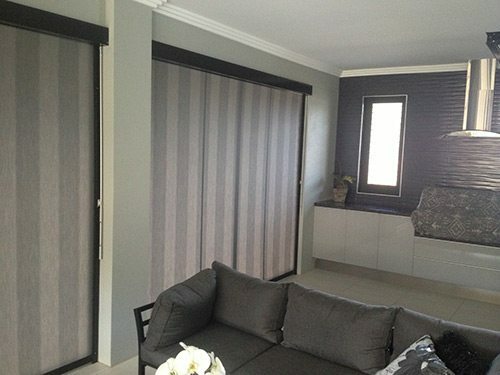 Roller Blinds remain one of Australia’s top choices in window coverings and it’s easy to see why. 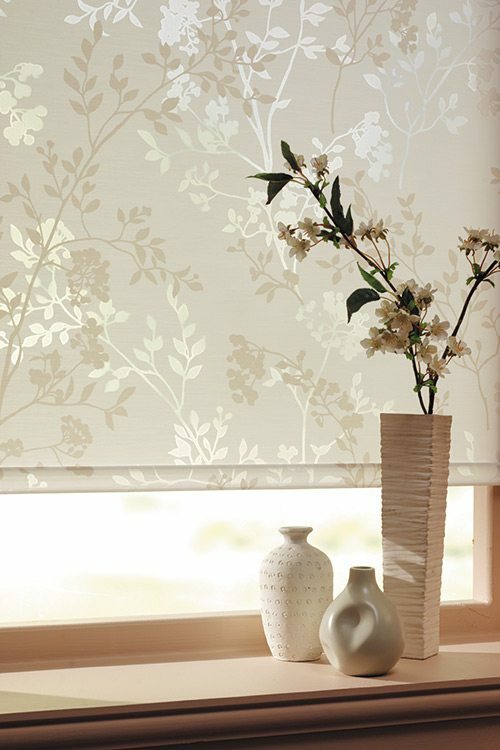 With versatile application and contemporary design features Roller Blinds are easy to install and operate. 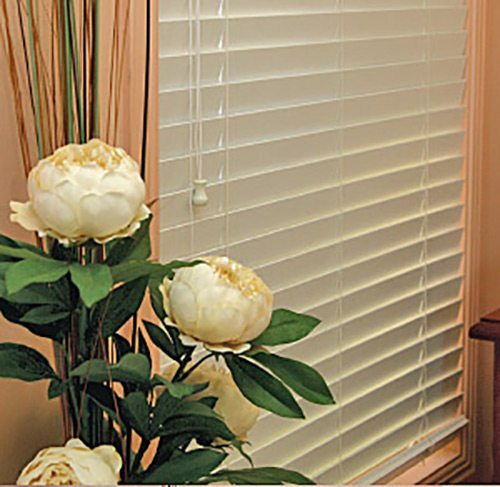 Custom fitted to your interior space, Rollers come in a range of styles making it easy to match them to your existing décor. 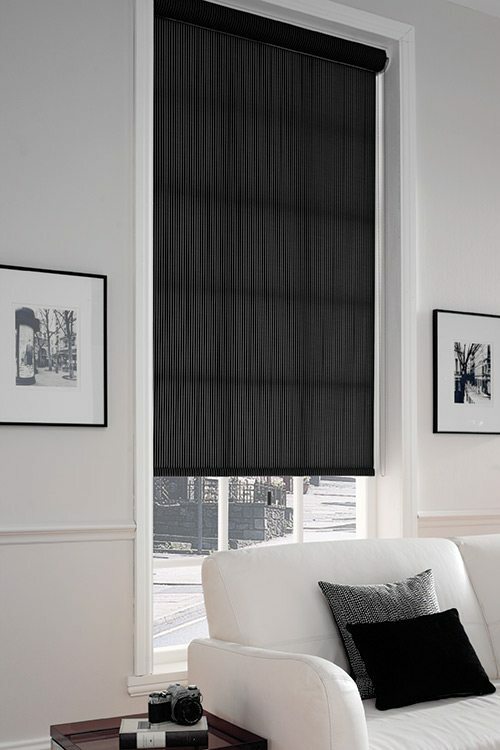 Our Blinds range is suited to areas large or small, with Vertical, Roller, Roman, venetian and panel glide blinds all available in fresh designs and durable materials. 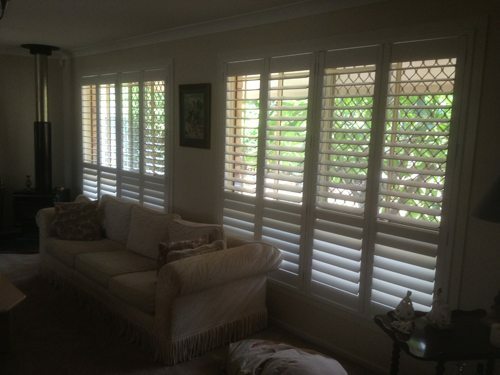 Shutters for internal and external surfaces offer privacy, insulation, and style. 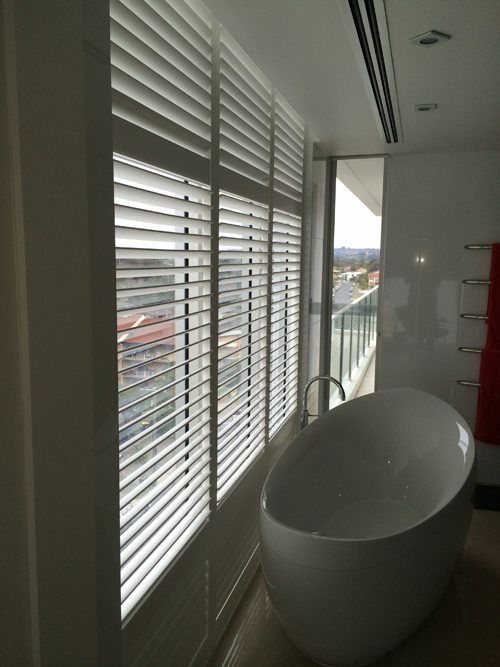 For a warm, natural feel our Luxurywood Shutters in timber are ideal. 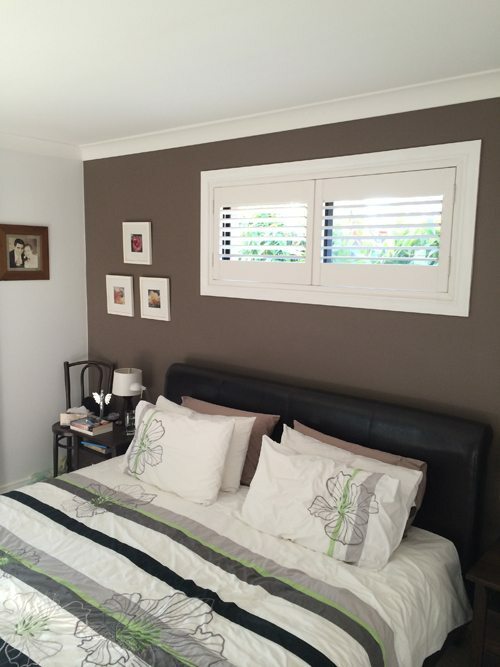 If you’re looking for sleek, clean lines, Aluminium Shutters are a big seller. 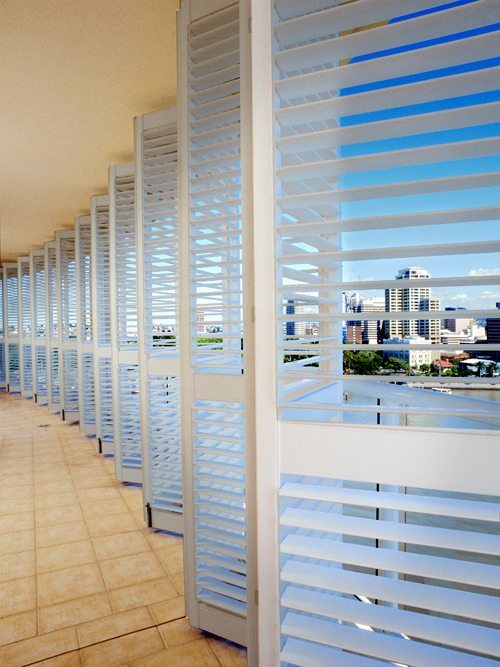 Poly-resin and vinyl shutters continue to enjoy enduring popularity, being long lasting, warp resistant, and perfectly suited to the Queensland climate. If you’re seeking shades for large window areas and sliding doors, why not take advantage of the latest in interior design innovation and consider Panel Glides? 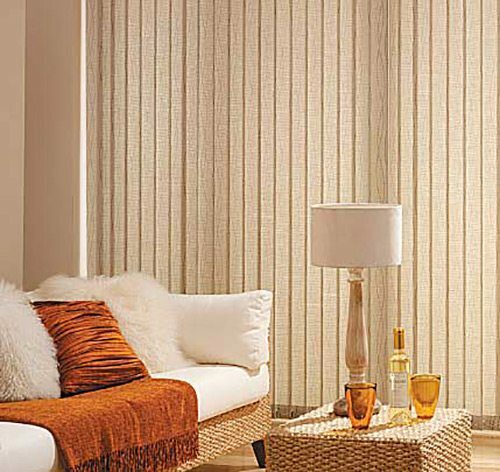 Taking the place of Vertical Blinds, Panel Glides are versatile, stylish, easily installed, and can even double as a room divider. This makes them perfect for open plan spaces, and contemporary settings. 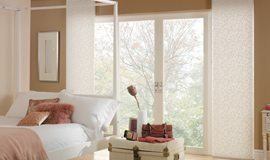 Panel Glides come in a fabulous range of styles meaning you can completely transform your room in no time at all. 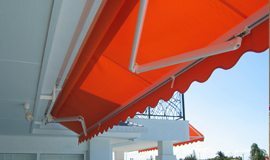 Modern Blinds are dedicated to meeting your needs, from contemporary outdoor awnings to colourful bedroom shades, and everything in between. 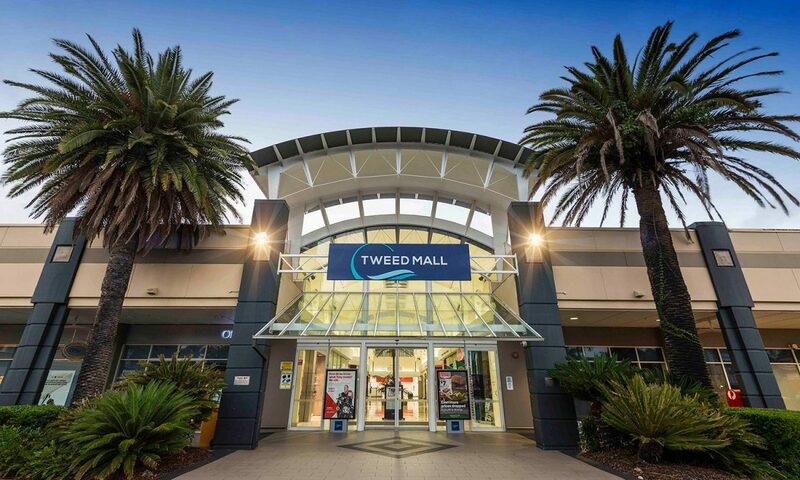 Talk to us about your needs today and we can take you through our extensive range and style options. For an obligation-free quote, or for any other enquiries our expert team are here to offer advice. Why Buy Australian Made? Support your local economy. 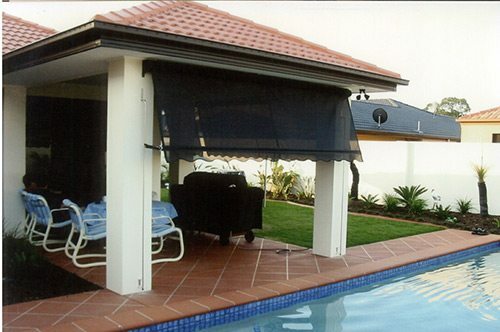 We support Australian suppliers and manufacturers. 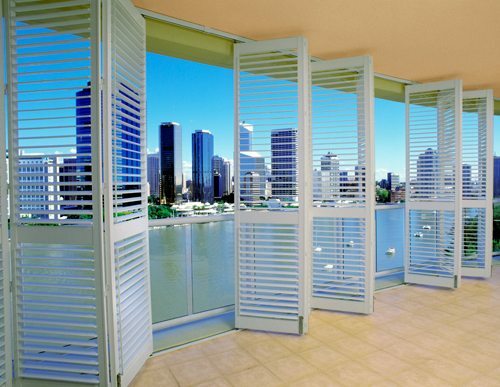 All our blinds are manufactured in Australia, we also offer Australian-made shutters and locally-manufactured awnings -made right here on the Gold Coast, Queensland! 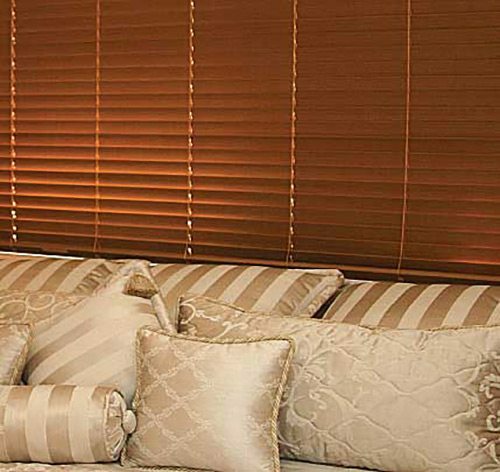 Located on Jackman Street in Southport, Modern Blinds – now in our eleventh year of trading – is an expanding window coverings company. 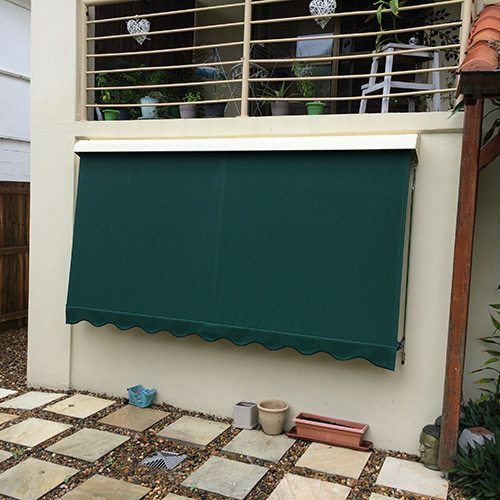 We offer our extensive range of blinds, shutters and awnings to customers from the Tweed right up to the suburbs of northern Brisbane. 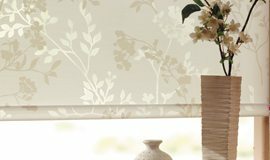 Modern Blinds seeks to provide the highest level of service and extensive product range, all at an affordable price with no compromise on quality. 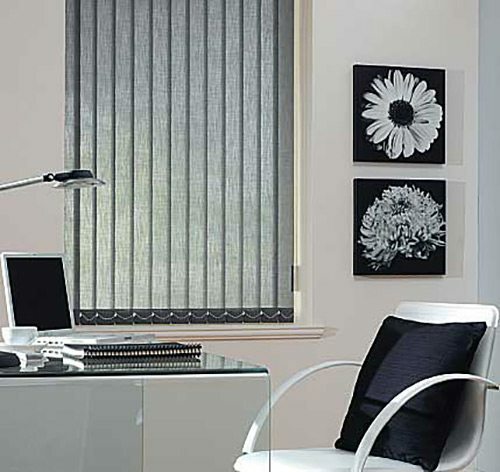 With a combined staff experience of over 180 years, Modern Blinds offers an unrivalled level of service in all areas, from your initial sales consultation right through to professional installation. Whether you are looking for a practical and low-maintenance solution, to complement existing décor or creating your own personal style – we are confident that we can provide the perfect solution for your individual needs. Subscribe to our newsletter to get specials offers!